This forbidden story about lunacy at the top was exposed by one soldier’s diary. Picture India and Burma in 1942: with unexplored jungles, Naga headhunters, and a young man looking for adventure. For fifty years he kept secret the military’s ‘win at all cost’ mentality. 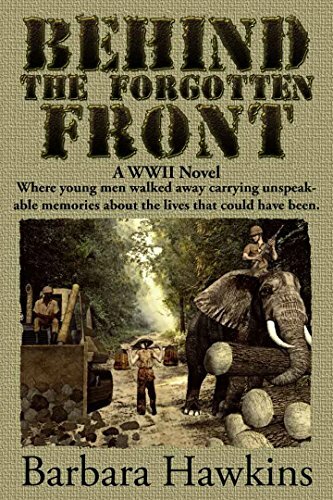 This is not another ‘boy goes to war’ tale; instead it’s about Harry Flynn’s struggle with himself. It’s not about heroes but about people; soldiers who may have been good men even if they weren’t brave.